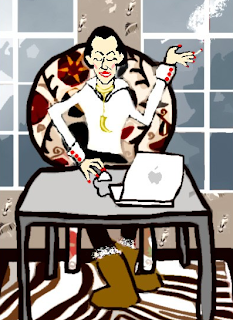 A friend of mine and I were imagining Diana Vreeland as a modern-day blogger. Would she be wearing UGGs? Probably not. She was our ultimate tastemaker and most recognizable fashion icon. 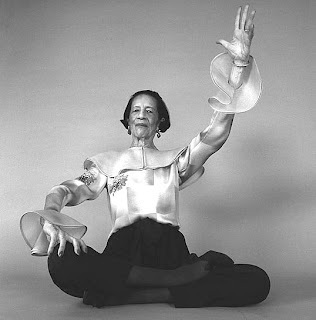 Known as DV to those lucky to be her friends, Diana Vreeland was the essence of classic elegance and savoir-faire. 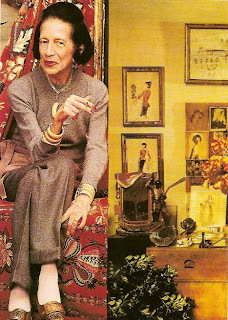 Her career began in 1936 at Harper's Bazaar where she eventually became fashion editor. 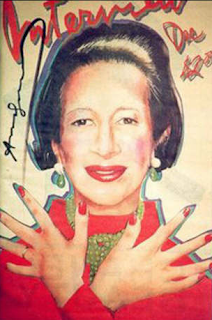 After 25 years there, she joined Vogue where she remained the editor-in-chief until 1971. Her autobiography DV is a great read. not something one thinks about." • "Blue jeans are the most beautiful things since the gondola." • "I adore that pink! It's the navy blue of India." • "Too much good taste can be boring."